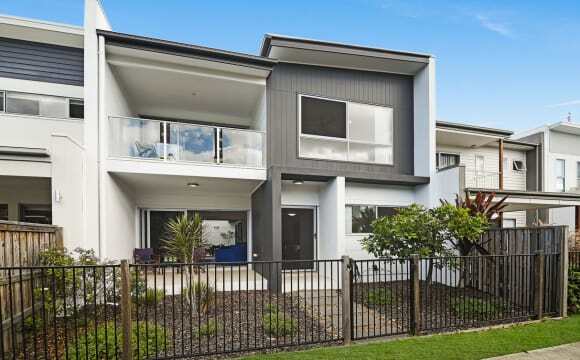 Spacious modern 3-bedroom + media room home is minutes from the Sunshine Plaza shopping precinct and beautiful beaches (bus stop 100m from front door). Offering spacious open plan living and dining with zoned air-conditioning, gourmet kitchen, lock up garage, covered entertaining deck, and you’re very own bathroom. Currently I live in the property.Looking for 1 person.Reasonably Furnished. Tv Fridge Microwave Lounge. 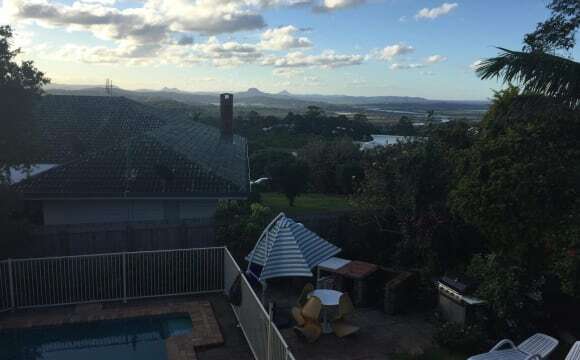 Living in this property for 6 months. 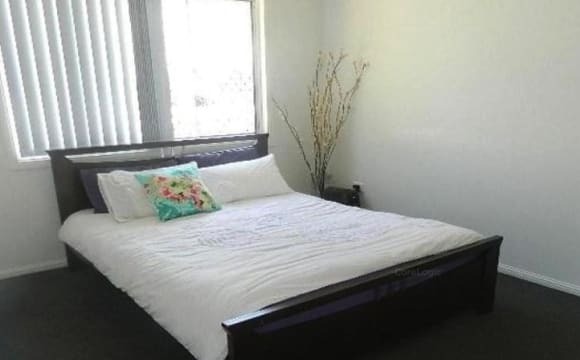 You get the big room with wardrobes and mirror and room has a queen sized bed and mattress.Looking for easy going people.You can use the car park. No pets.House has a swimming pool. 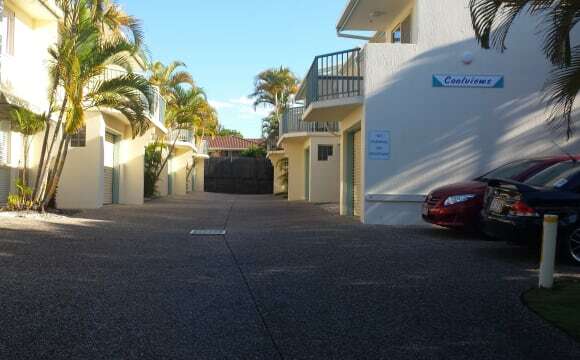 It is a 3 bedroom Townhouse in a complex with great neighbours. 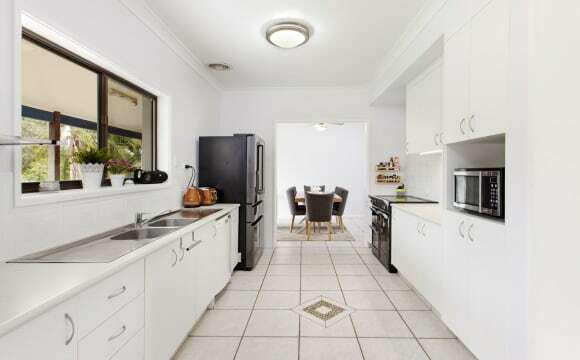 It is close to public transport, Sunshine Plaza and the Sunshine Motorway. Central household with two full time workers. Short term accommodation available through Airbnb. 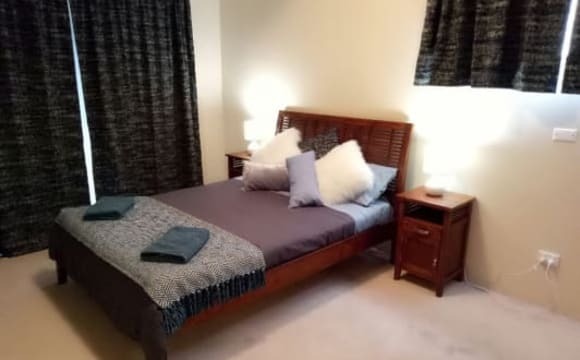 Fully furnished room with all bedding, linen and towels provided located in Maroochydore townhouse. Prices start from $189 per week for single, bills included. Minimum 7-night stay. 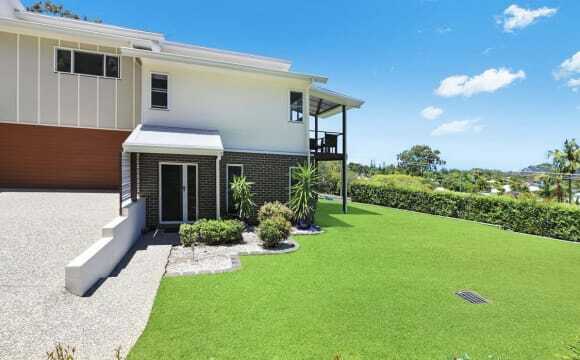 Our house is in a quiet street, just a bike ride form Sunshine Plaza where you can enjoy the nightlife and catch buses anywhere around the Sunshine Coast. Everything is supplied for you. Just move in. Bills are included and are power, water and unlimited high speed internet. Travellers come and go and enjoy our house for a few months and we enjoy meeting people from all over the world. There is always someone available to play cards with you if you are interested. Otherwise feel free to do your own thing and come and go as you please. Looking for 2 people to move in with myself and a friend. You will need to go on the lease and the bond will be split between 4 of us. Rent will be between $140 - $170 depending on rooms .etc. Bills will be split equally. 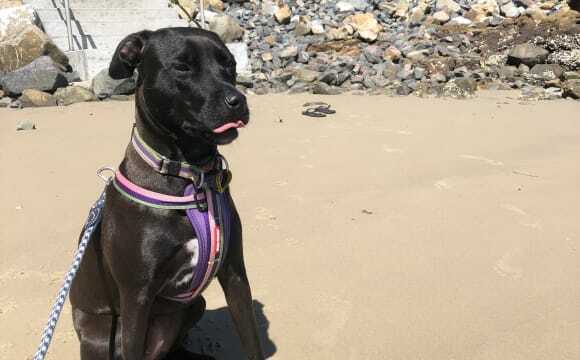 There will be a dog already at the property but other pets may be accepted. I work in hospitality currently working 4-5 times a week, i am fun bubbly and social, i like being active and also like to drink, also really enjoy my down time, binge watching a netflix season, out in the garden making my house look amazing or just doing some form of DIY or art. The house is a 3 bedroom 2 bathroom big yard with a off set garage which is my studio/ man cave, the two spare rooms are for you to have, one of them is quite small and would only fit a single bed but you are more then welcome to turn it into a second lounge/ study or whatever you desire, you have a bathroom to yourself. I have everything for the house besides the bedroom furniture which is up to you to provide. Rent is 200$ not including bills or 230$ all included. A couple is 300$ with everything included. No pets allowed (sorry) Looking for someone for the rest of my lease. Place is almost set up as dual living. You'd pretty much have the entire ground floor to yourself. Aircon unfurnished bedroom, own bathroom, extra living space and a carpark in the garage. Third bedroom is a office/spare room. NOTE: Images are of current state. Person vacating will be taking most furniture. So property will have new look. Confirming weekly rent figure excludes utilities ie power/water. Very nice townhouse quite area bedrooms are upstairs 2 large bedrooms nice patio undercover to relax ,very close to bus stops gym and much more. Rooms available: Master bedroom with ensuite (located away from all other rooms) - $240 per week Private room with share bathroom - $180 per week Our home is a super creative place with art and plants everywhere! 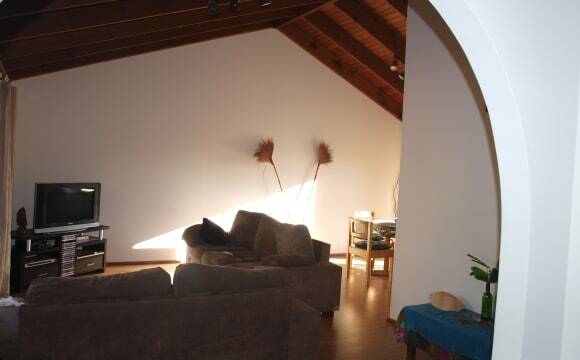 It's a huge space with 2 living areas (one is currently a meditation/yoga/vintage treasure room), a yard and patio, a sunbaking deck and a pool. 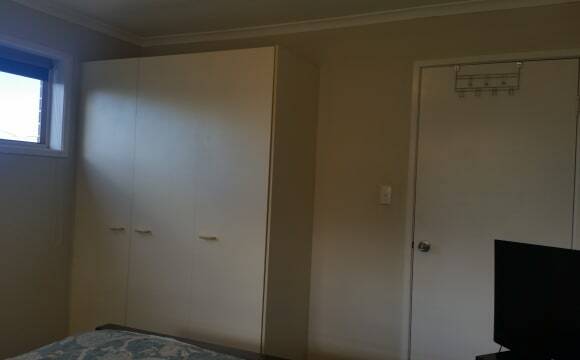 All bedrooms have polished timber floors and built-in cupboards! We like to keep everything really lighthearted and relaxed! Homemade chai and banana bread are a regular occurrence. Board game nights are equally as common. Our home is our safe place of healing and expansion. It is important to us that we find someone who only strengthens this. All three of us are vegan and very environmentally conscious (recycling, low waste, compost, sustainable, all natural) so if this is somehow offensive to you, you need not apply. Brand new townhouse. 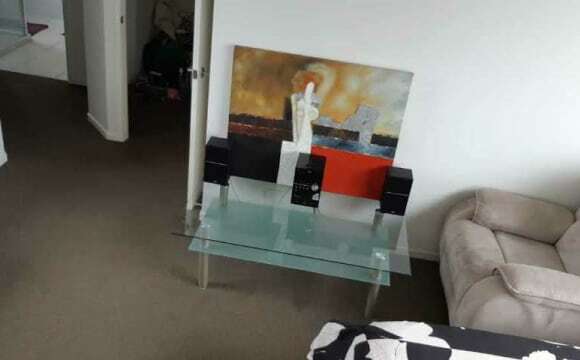 2 bedrooms both with own bathroom. Air conditioning in master bedroom and downstairs area. Modern kitchen with dishwasher. Secure garage for one car and additional storage space. This is a lease break situation. Genuine enquiries can contact me for more information. 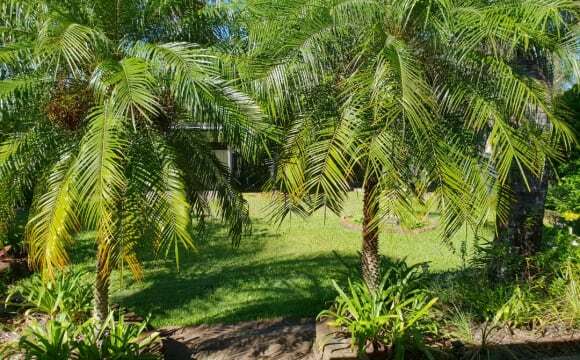 Upstairs master bedroom available in the heart of Maroochydore. Spacious room includes own ensuite bathroom with walk in wardrobe and private air conditioning. Aldi across the road, short walk to plaza and beach, nice outdoor area and beautiful surrounds. Rent is $190 for the room, and combined bills (WiFi/Gas/Electricity/Water) is another $20 weekly. Room will be unfurnished. Tenant's name will be added to the lease - 10 months remaining. Couples Welcome. Unfurnished medium sized room available with great storage! 3 bedrooms (one is an office) across two stories. I've set up the lounge room and kitchen with appliances that you're welcome to use. All bills EXCEPT power included in rent. Garage parking available for $20 pw. Pretty easy going household but do like to keep things clean. Not a party house but not opposed to a friday knock off beer or two. 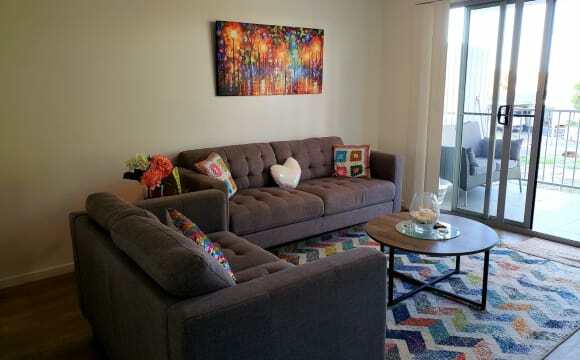 - Free netflix/tv to use - Huge lounge room - Good sized outdoor courtyard - 5 minute walk to the plaza/ocean st You would be added to the lease which ends in January 2020.